Max joined PTP as a Partner in December 2008, further adding to the strength of the team. Since coming on board Max has become known for his ability to communicate with a huge range of clients and the no-nonsense manner in which he dispenses his advice. Many clients who have dealt with Max will tell you that it is his honesty, his willingness to tackle tough issues and his ability to effectively hold people accountable to their commitments that are the key reasons for them achieving their goals, both personally and in their business. Max spreads himself between our regional and city offices and works internally to mentor staff at various stages of their career. 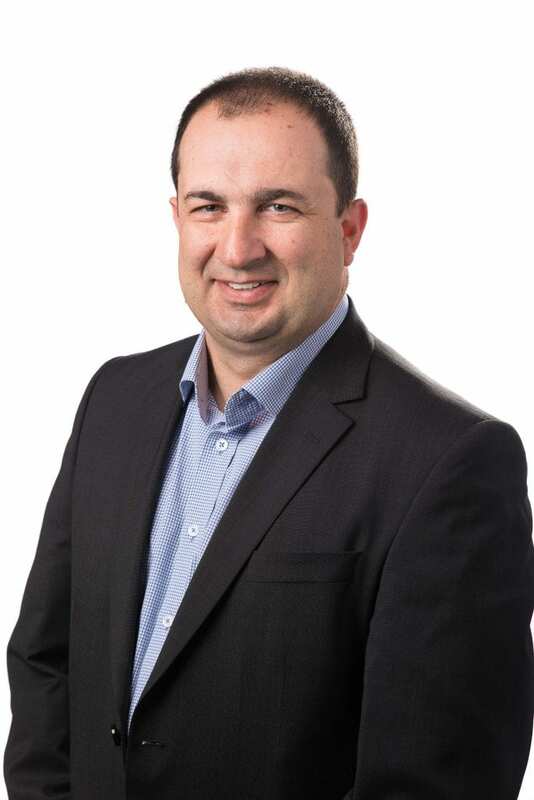 Max feels at home in Country Victoria, having grown up in the Goulburn Valley, and he identifies strongly with the values of the local people and in particular the Italian community. Max has a huge experience base that has come from working closely with small to medium businesses for almost 20 years. His common sense approach to advice and his ability to communicate effectively to all clients means that he can work with almost any business-owner to get more from themselves and their business. Specifically, Max enjoys working with clients and staff around the key areas affecting small business, including; Capital Gains Tax, Superannuation, Succession & Estate Planning and Structuring.